How do I eliminate bedroom odor? Our bedroom is supposed to be our refuge. A place of calm and comfort in a crazy world. Sometimes, however, our refuge can stink and no amount of opening the windows or washing the bed linen can eliminate bedroom odor. This is not a mark against your home making skills; it is just a plain fact of life. 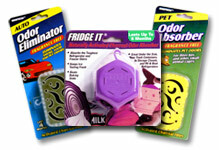 Persistent bedroom odors are one of the most common complaints that we hear about household odors. 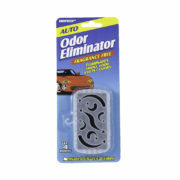 Get rid of all the unpleasant odors today. Begin with Innofresh. 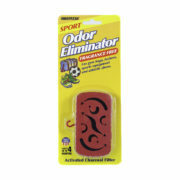 Innofresh SPORT activated charcoal odor eliminators are the perfect solution for home, short and long term healthcare facilities for room hampers, closets, drawers and other patient areas to control unwanted odors. Only Innofresh provides the amazing odor control of activated carbon and without the worry of dusty black powder or small granules often associated with activated charcoal. 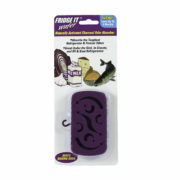 Innofresh patented VAC technology utilizes a single molded ventilated activated charcoal air filter to absorb and neutralize odors and is also 100% fragrance free, so no worries about scented air fresheners that can aggravate allergies. 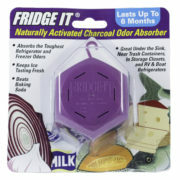 For really stubborn odors try our Fridge IT cubes. They are small squares that can be placed unobtrusively on top of curtain rods, on top of shelves, on a bookcase – wherever! They are attractive so neither the patient nor visitors will know you have a product actually neutralizing the unpopular odors. Now when friends bring in flowers you will be able to inhale the true fragrance that Mother Nature intended. 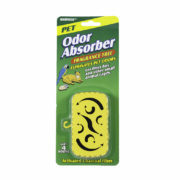 Make bedroom odor a distant memory.